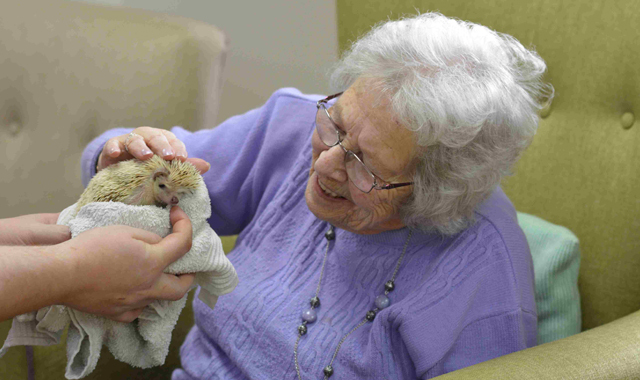 Pauline Peters meets the African hedgehog. Residents of Miners Court in Redruth were delighted to meet, cuddle and hold a variety of animals and learn some fascinating facts about them during an animal encounter experience. Rabbits, guinea pigs, a ‘skinny pig’, an African hedgehog, royal python, giant centipede and a tarantula all made their way into the Coastline Housing scheme to spend time with residents. The animals were brought in by Talons Owltimate Encounters, who also spoke at length to residents about the animals’ natural habitats, eating habits and more. 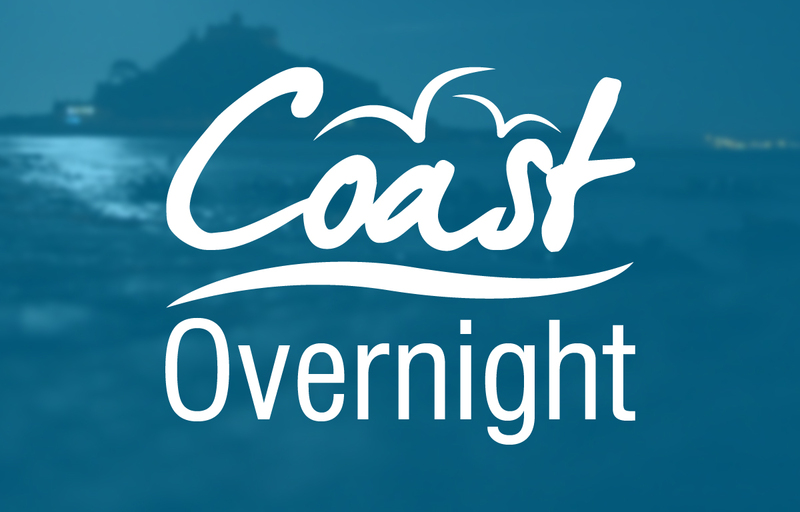 Coastline Housing’s registered manager at Miners Court Abby Fox said: “It was brilliant to see the residents interacting with all the animals. Many of them surprised us with their bravery in interacting with the snake and the tarantula. It also brought back some fantastic memories for some residents of their travels around the world and time spent living in other countries.